Dr. Eaton Chen has been in practice with Southern New England Nose Throat & Facial Plastic Surgery Group, LLP since 1985. Dr. Chen finished his medical school training in Taiwan. He obtained his Master's degree in Public Heath from the Harvard School of Public Heath. He completed his residency training at Brown University and Mayo Clinic in Minnesota. 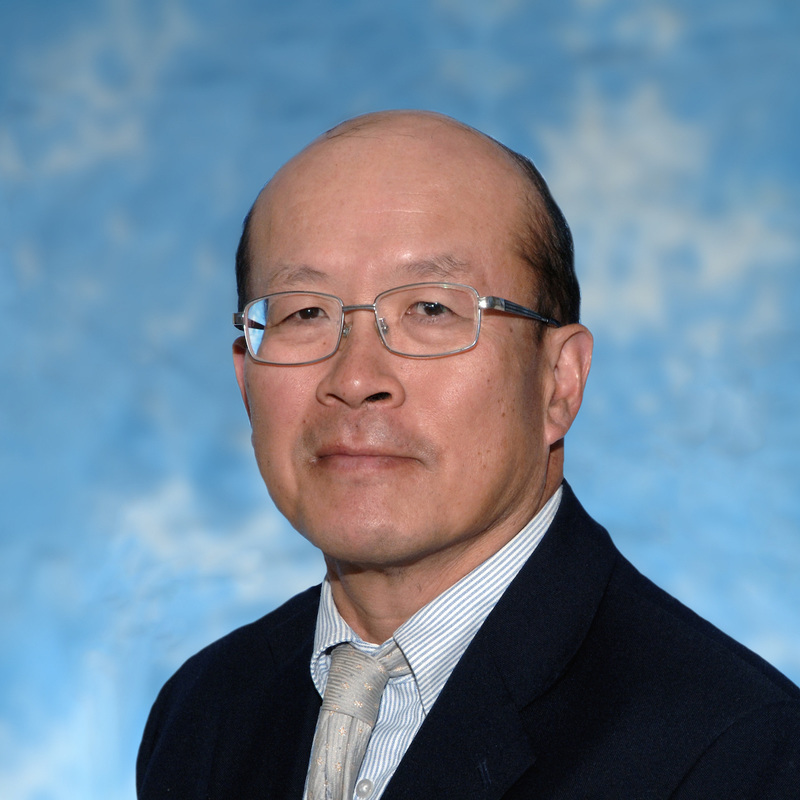 Dr. Chen is board certified by the American Board of Otolaryngology. He is an active member of the CT Ear Nose and Throat Society, the New England Otolaryngologic Society, and the Connecticut State Medical Society. He is a Fellow of the American Academy of Otolaryngology - Head and Neck Surgery, and a Fellow of the American College of Surgeons. Dr. Chen practices general ENT with a special interest in chronic ear infections, sinus diseases and endoscopic sinus surgery. In his spare time, Dr. Chen enjoys traveling, playing golf, tennis, hiking, painting and singing in his church choir.